A University Graduate hired in the Public Fences Group. 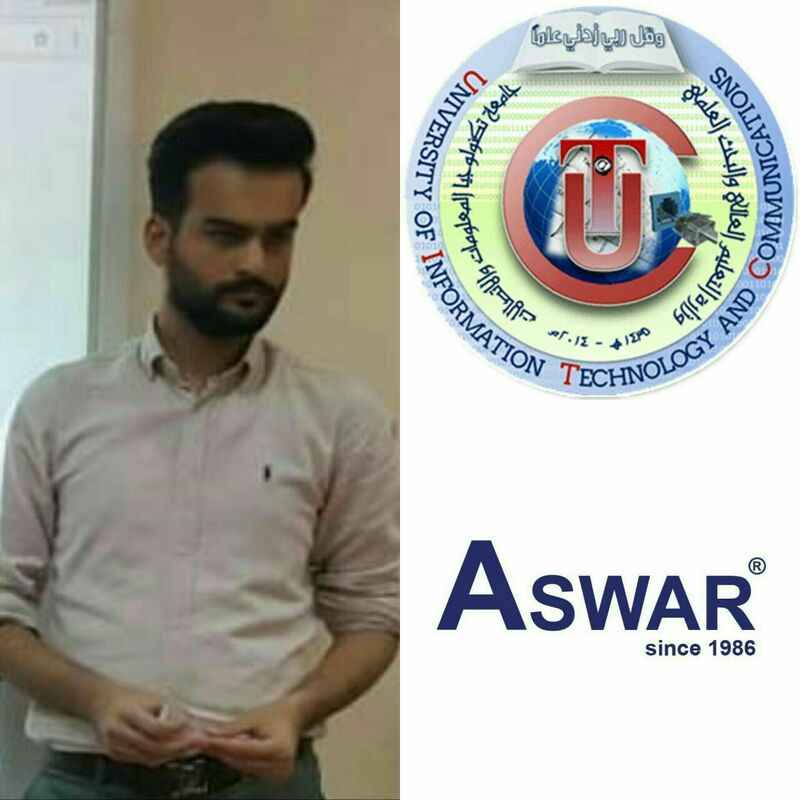 A University Graduate hired in the Public Fences Group The University of Information Technology and Communications in cooperation with Al-Aswar General Trading Company, conducted a training program (the first step program) to train university graduates. Al-Aswar received the graduation project of the students Mustafa Mahmoud Jihad and Fatima Al-Zahra Adel in the job fair organized by the University earlier. They were rewarded with a free training course at the Academy of Fireplaces where Mustafa Mahmoud Jihad was the first in the training course for monitoring systems(CCTV) and got a chance to set in the same company. the first step program for the training of students graduating from the university was attended by 12 graduates out of 80 students from different Iraqi universities. The company honored the distinguished students at the end of the program. The certificates of participation and passing the exam were distributed to all participants in the program. The university has been able to provide a number of job opportunities for its graduate students in a number of companies specialized in the field of information and communication technology in addition to the appointment of the first student on the class of 2018 - 2019 at the university.